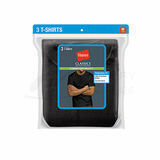 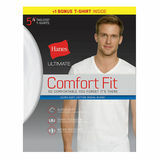 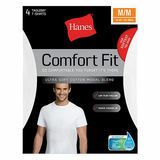 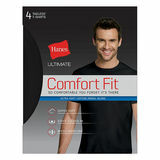 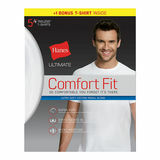 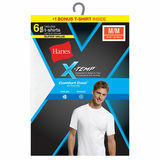 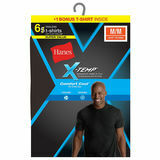 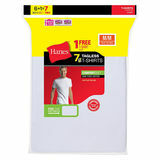 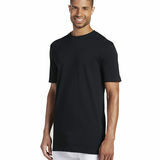 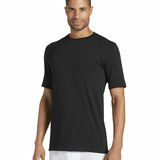 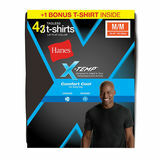 Men's Undershirt features special design elements for optimizing comfort, fit and durability. 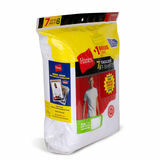 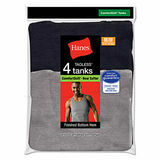 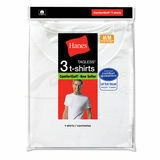 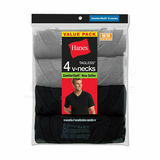 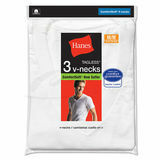 Men's Undershirts are comfortable and versatile. 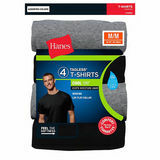 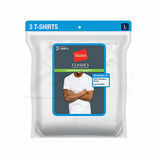 Whether worn as layering or casual wear,these undershirts are comfortable and soft.These undershirts come in a variety of styles. 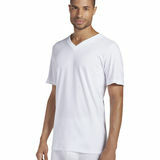 Men's Undershirt are perfect for casual and beach wear. 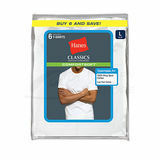 Men's Undershirts are cool and breathable,which makes them perfect for athletics.High stitch counts ensure long lasting durability. 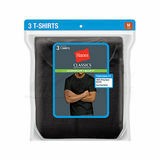 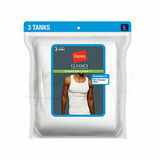 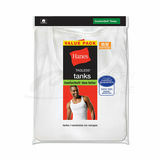 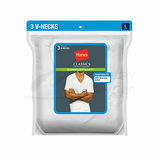 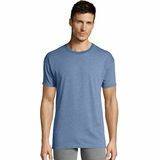 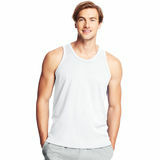 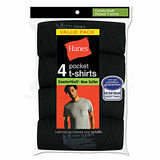 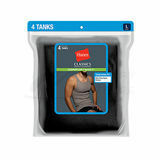 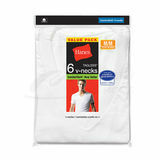 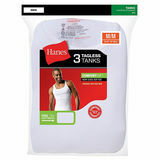 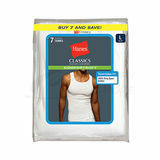 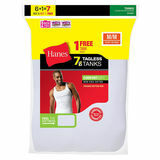 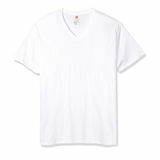 Men's Undershirts come in v-necks,tank tops,t-shirt or a crew shirt. 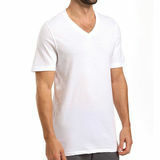 These is also available in wide range of sizes and colors. 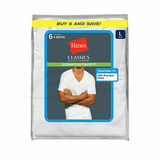 These are also great to pair with polo shirts,short sleeve shirts and other work attire.